Israeli Common Tern (Sterna hirundo) and Little Tern (Sternula albifrons) breeding populations are among the most southern breeding populations of those species. Most of these breeding terns concentrate on the Mediterranean coast (Carmel coast) in a few sub-colonies; another colony is in the Hula Nature Reserve. Our population includes about 600 Common Tern pairs and 100 Little Tern pairs. 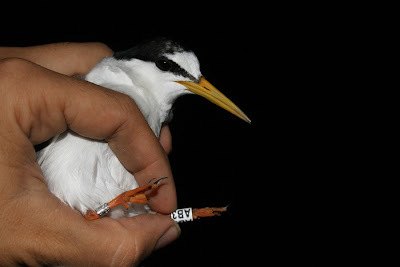 During summer 2010 we started colour-marking our breeding Common and Little Terns, in a project coordinated by the NPA. We use colour rings with specific codes. Our first work season (2010) was our first experience in trapping flying terns in Israel (not nestlings). It was a great success; we marked about 200 Common and 130 Little Terns; most were flying birds. 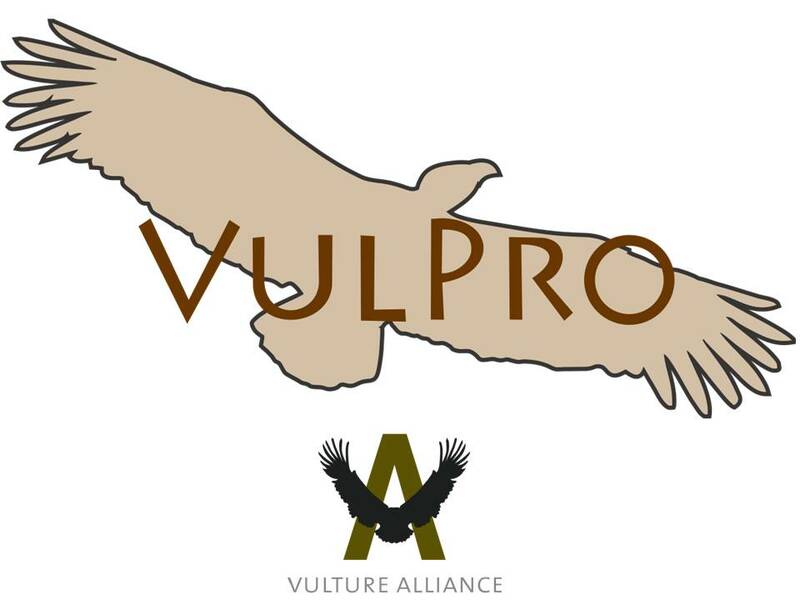 As part of our project we are interested in learning more about population dynamics, African wintering grounds, migration routes and other movements. Two random letters, e.g. 'HU', 'PP', 'JA', etc. Three letters or digits, e.g. 'AA1', 'AJ8', 'AK0', etc.